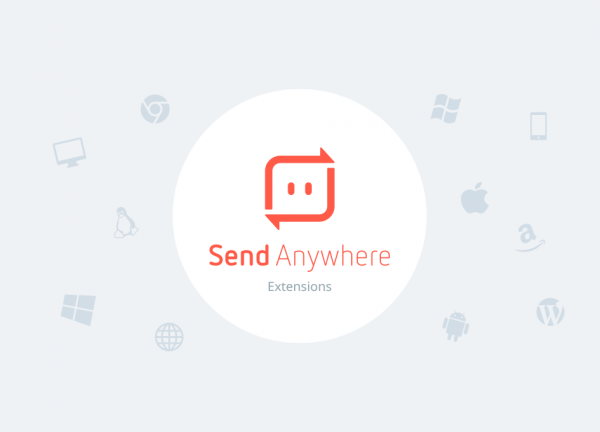 Introducing Send Anywhere for Gmail! 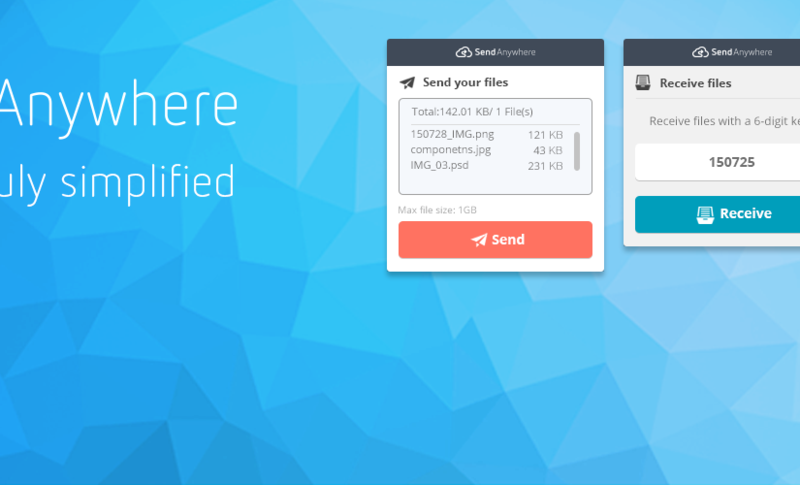 No Need to Fear, iOS Users, Send Anywhere 3.0 is Almost Here! 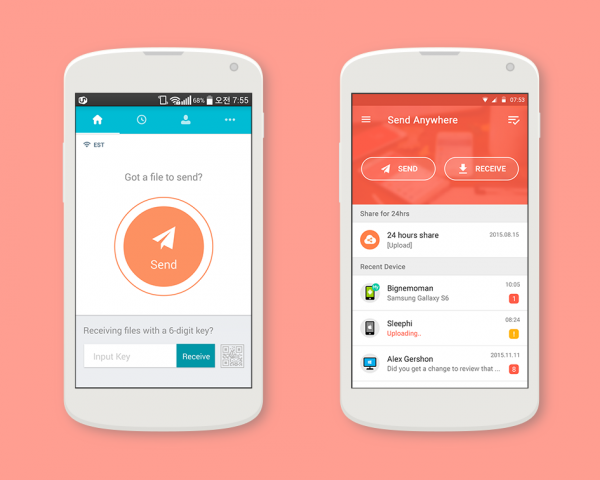 Coming February 2016! 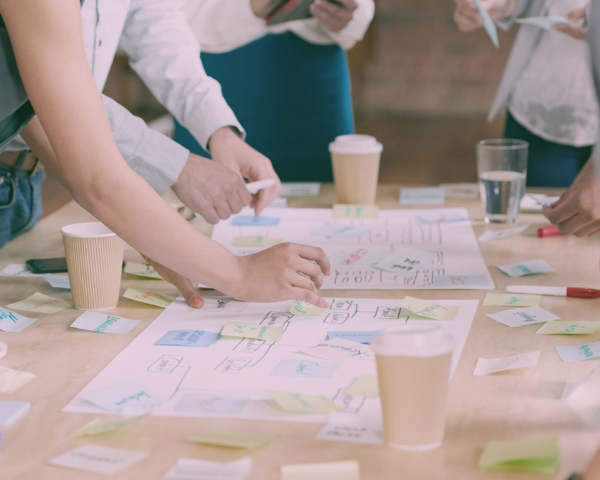 Auto-Resume……Parallel Transfer…….History Room…….and more! 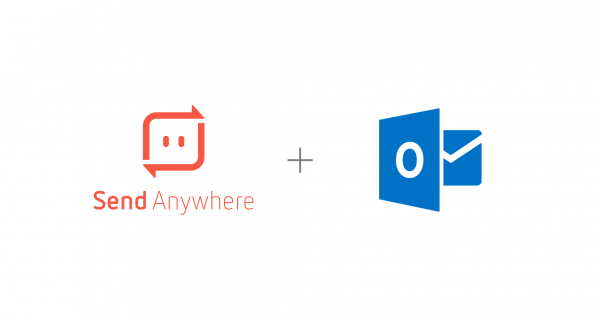 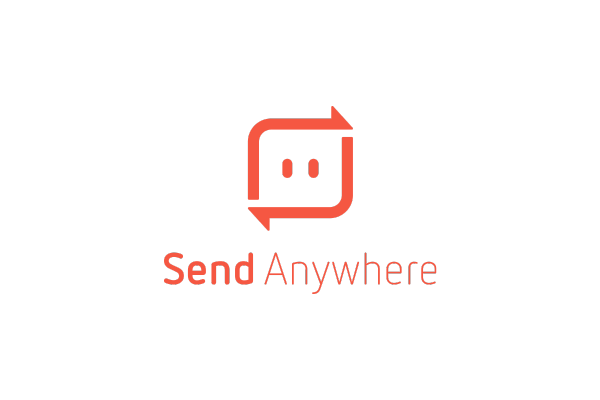 As always, try out our API to harness the power of Send Anywhere within your own application.